Stop being frustrated by vocal issues. 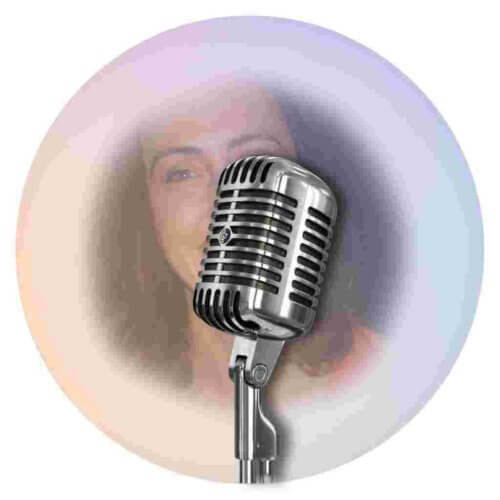 Do a voice consultation with Deva Method vocal coach Natascha Corrigan and find out how to gain full control of your singing. We offer voice consultations at a reduced rate from lesson fees so that you can meet our teacher and receive a professional estimation of how voice lessons or vocal coaching will help you achieve your goals as a singer. Perhaps you are wondering if voice lessons are for you or if they will actually make you a better singer. Well, the best way to find out is by doing a voice consultation. 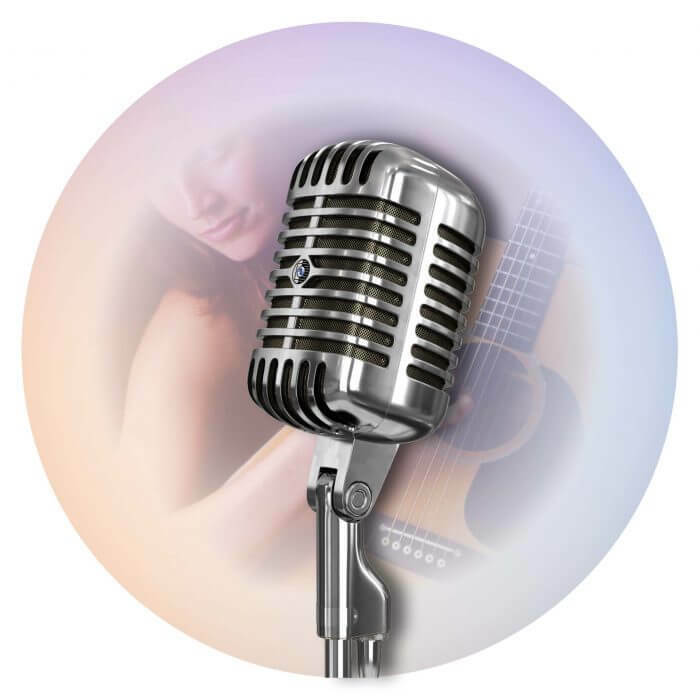 When you need personalized assistance for a vocal problem, recording project or vocal performance, a voice consultation with Natascha Corrigan is the fastest way to get help. Don’t keep wondering or worrying about your voice. 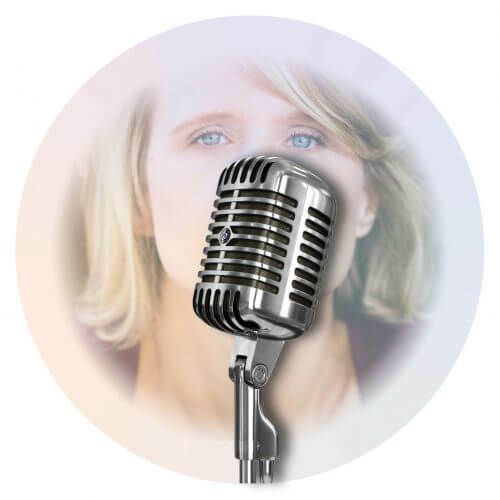 Have a consultation with a Deva Method vocal coach who has years of experience as a singer, songwriter, musical theater actress and teacher. After you purchase the consultation using our shopping cart, you will be sent a questionnaire via email. The information you provide allows Ms. Corrigan to fully personalize the consultation for you. When you fill it in and send it back, we will contact you to arrange your consultation. Questions?